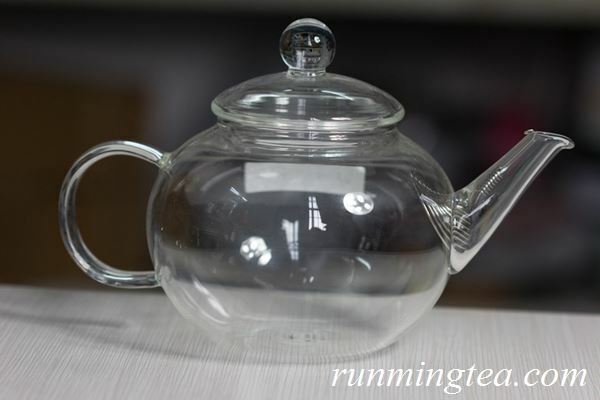 Handmade glass pot is normally used to brew flower teas, or white teas as well. This pot is made from borocilicate material, which is heat-resistant, light & super clear. 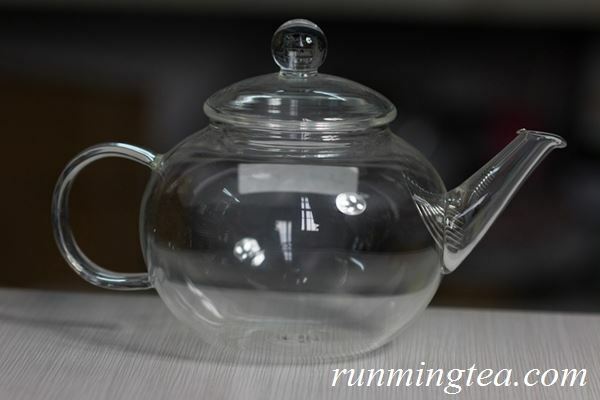 Contact us if you need more details on Borosilicate Glass Pot. 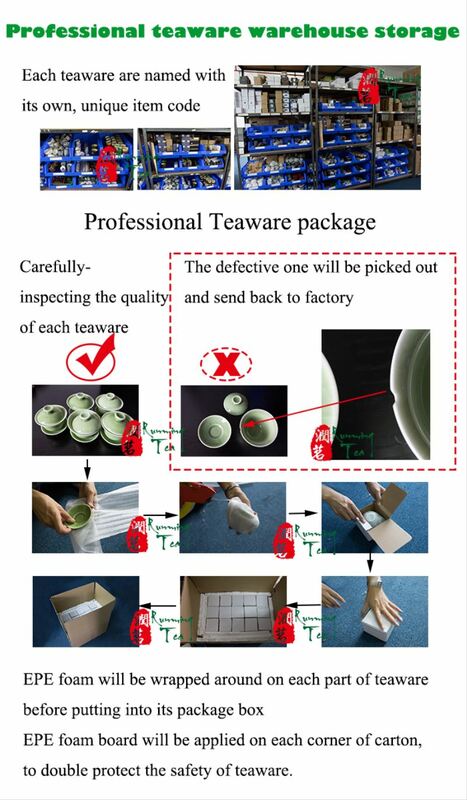 We are ready to answer your questions on packaging, logistics, certification or any other aspects about Glass Pot with Stainless Steel Insert、Tea Maker. If these products fail to match your need, please contact us and we would like to provide relevant information.